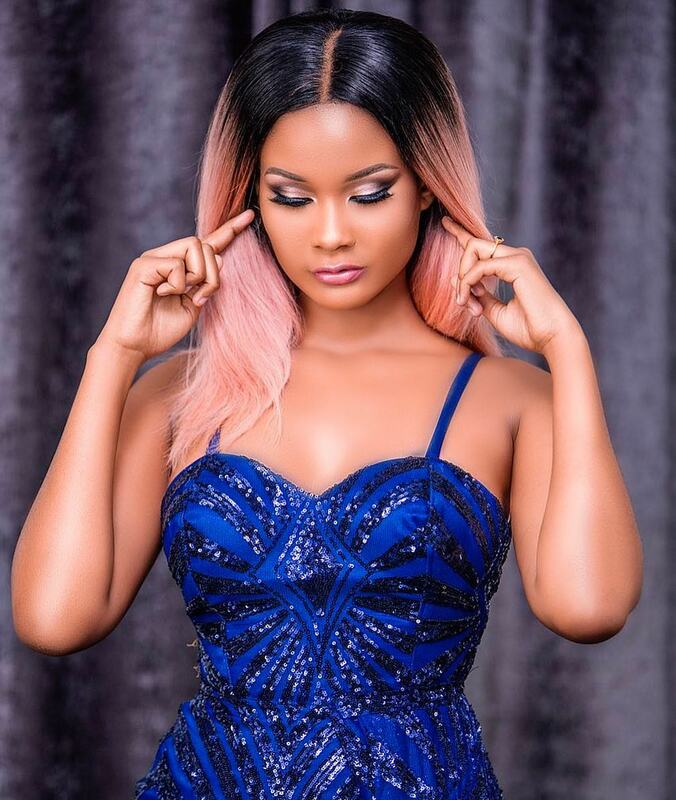 Hamisa Mobetto was battered by Diamond Platnumz’s mother Sanura Sandra Kassim after she busted her in her son’s house in Madale. Sanura insists that she will not tolerate Hamisa in Madale. Diamond’s father however stresses that his son should marry Hamisa, and that Sanura should not meddle. Hamisa Mobetto has since addressed the drama in Madale. Speaking during an interview with Dizzim Online, Hamisa said she will just let the incident slide. “Siwezikuongelea swala hilo. I’m not a person that exposes so much of their private life out there. I can’t confirm, I can’t refuse. I’ll just let it be,” said Mobetto. Hamisa indirectly addressed Sanura saying that she couldn’t force her son to love someone he doesn’t love. 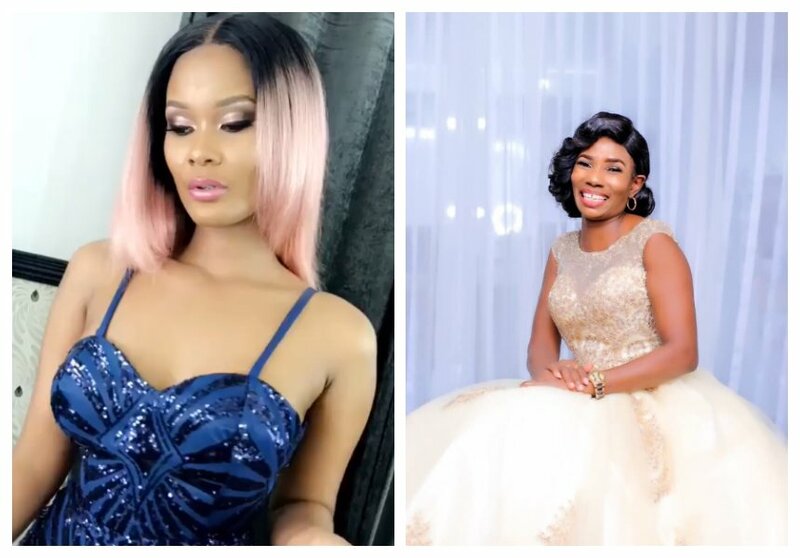 She was referring to the fact that Diamond’s mother doesn’t want her son to be with her (Hamisa) because she prefers Zari over her. “Unajua huwezi kumlazimisha mtu apende pilau wakati alishazoea biriani kwaiyo ni hivyo ni maisha yangu na ni maisha ya watu wengine kwaiyo utakachoona wewe kinakufaa haimaanishi na mimi kitanifaa,” said Mobetto.